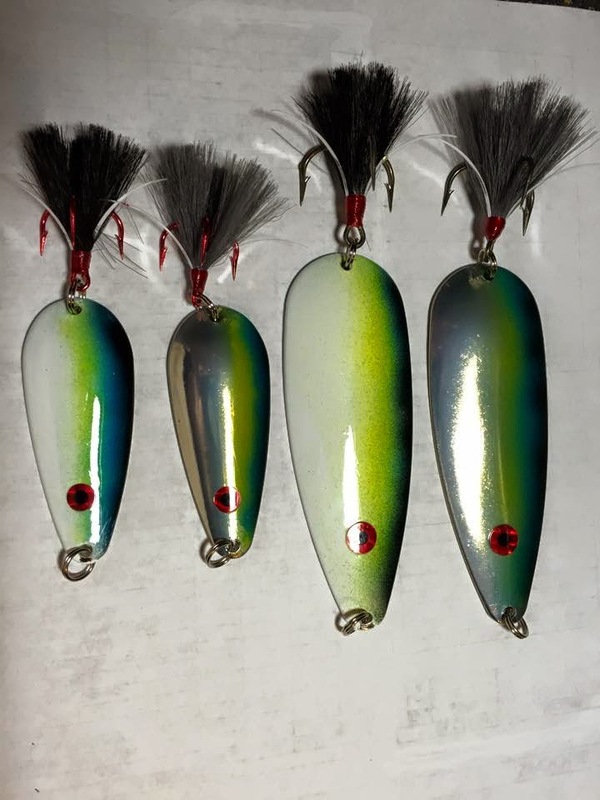 We've been working hard at improving our site and making ordering a Humdinger Lure as easy as possible. 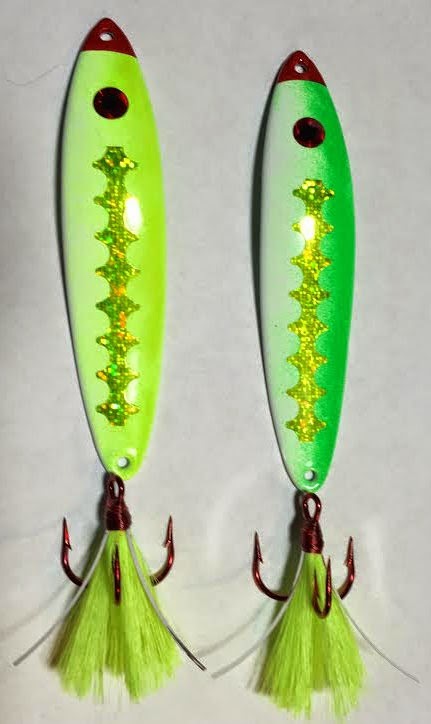 If you have any problems, don't hesitate to email me at Humdingerlures@aol.com. Don't forget to send in any catch photos you would like us to share! Tie One On! 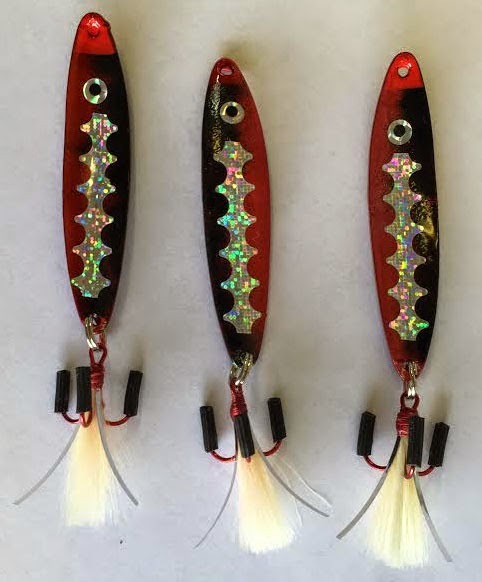 Ok... BIG bass like them. 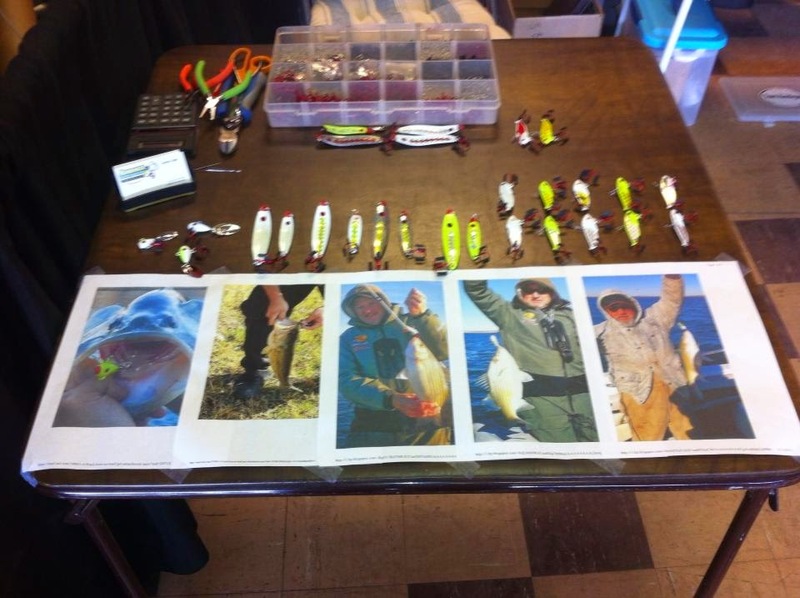 Check out the Testimonials section for more catches from these folks! 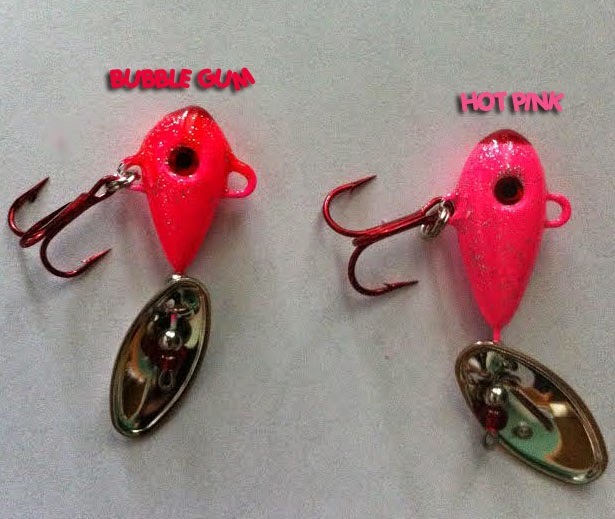 HOT PINK OR BUBBLE GUM ANYONE? Fun time at FUN-N-SUN Tackle Show! Look out Kansas fish. Here come the Humdingers! 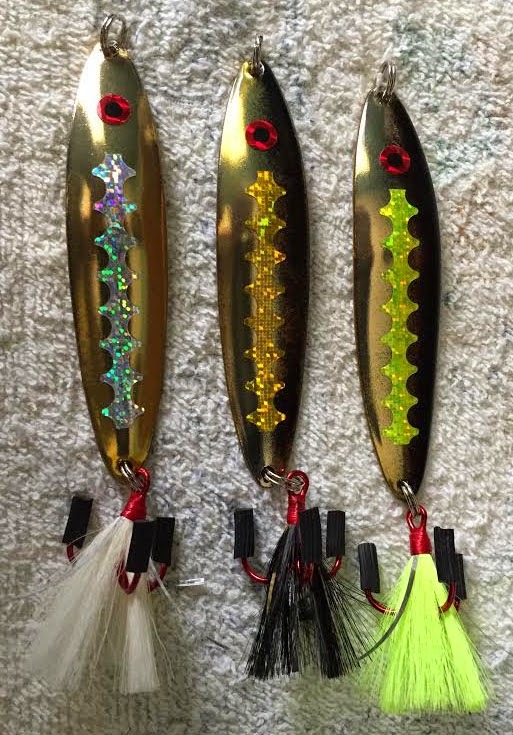 Finesse bait for Texas Stripers. LLL Web Designs. Simple theme. Powered by Blogger.